Thanks for looking at my e-portfolio! 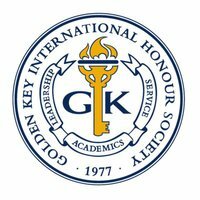 I am from Hockessin, Delaware and went to Saint Marks High School. I am currently a Senior and am majoring in MIS in the Fox School of Business at Temple University. 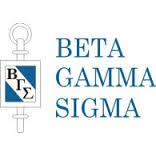 I am actively involved in Beta Gamma Sigma Business Honors Society and Golden Key International Honour Society! 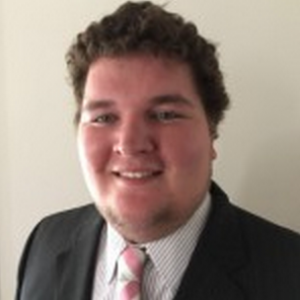 I chose MIS as a major because I have always loved business, computers, new technology, data, and finding solutions. I am highly adept with all MS Office applications, but have two Summers of work experience that was all SharePoint related projects (see internships). I really enjoyed my experience in learning all aspects of SharePoint. I also have exceptional communication skills which has been further enhanced through in-class presentations as well as holding weekly project status meetings/end-user training sessions.